We’ve all been told to brush our teeth twice a day to help maintain good oral health. But is it possible to brush your teeth too hard or too long or too much? The short answer is yes. Over-brushing can cause gum recession, erode tooth enamel, increase sensitivity and cause excessive wear and tear on your teeth and gums. Brushing and flossing are something we all learn at an early age. The customary way to brush your teeth takes less than 2 minutes, although some people manage to spend much longer, or much less. Most grown-ups tend to spend less than a minute, which isn’t quite enough time to clean your teeth. To get the right amount of time brushing, you should try using a stopwatch while you brush. When you brush your teeth, you should avoid using pressure but rather use short, gentle strokes. 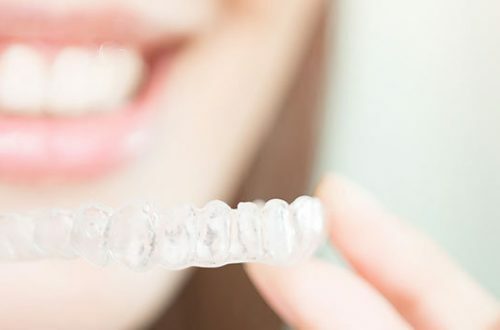 You should concentrate on hard to reach places, and make certain that you get the areas between your teeth as well. You should also make sure you get eating surfaces as well, along with your upper and lower gums. If you concentrate on all sections of your mouth, you’ll get everything when you brush. Along with using the proper brushing methods, you will also want to use the best toothpaste as well. There is a variety of toothpaste available, produced to help you with a variety of different situations. You can get toothpaste that will prevent toothaches, stop sensitivity, and prevent issues such as tartar and gingivitis. Toothpaste is the most reliable way to preserve your teeth, therefore you should always ask your dentist what kind of toothpaste he suggests for you. To get the most out of brushing, you’ll need to have a good toothbrush. There are many various models to pick from, which can make it extremely tough to choose one. When you select your choice, you should watch for brushes that have soft bristles. Soft bristles are comfortable on your gums, and they will eliminate plaque and other debris from your teeth. A small head is also preferred, as it can easily reach hard to get areas, such as your back teeth. You should also learn to replace your brush every couple of months, or if it starts to show indications of wear. If you’ve had a cold you should replace your toothbrush, just because the bristles can harbor germs that might get you sick all over again. Toothbrushes that show wear should always be replaced, as they can have an impact on your gums. If the bristles start to get worn down, they can tear away at your gums, leading to sensitivity. To get the most from your brushing, you should always use a bit of common sense and ask your dentist for his suggestions. 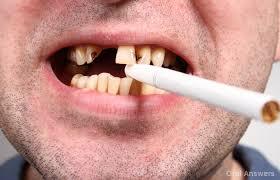 Brushing your teeth will help keep them healthy, and prevent the buildup of plaque and tartar. Keep in mind that brushing does maintain your teeth, although you still need to go to your dentist for routine checkups. 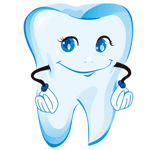 If you take care of your teeth and brush them on a consistent basis – you will keep them free of diseases and cavities.